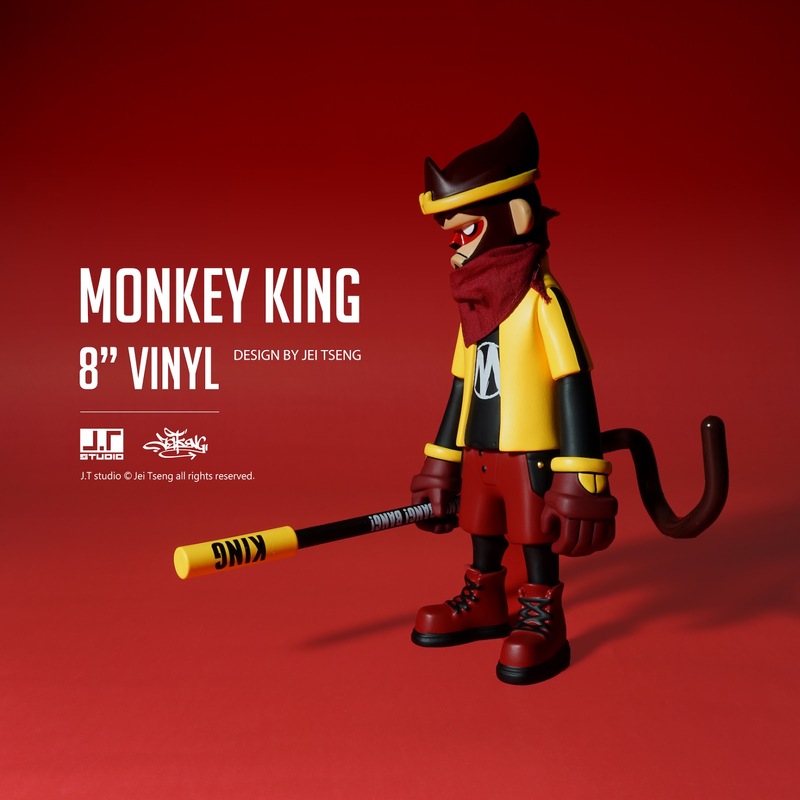 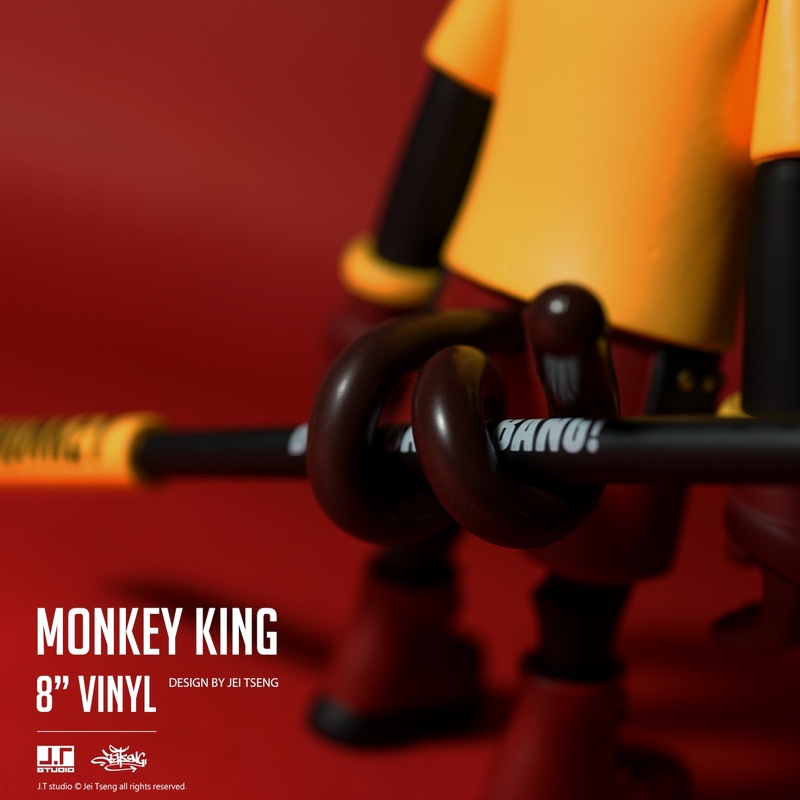 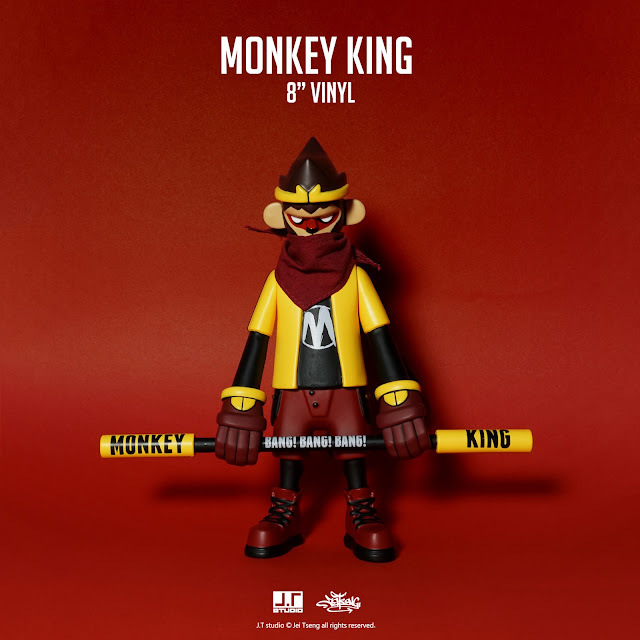 JT Studio just released the 8-inch vinyl Monkey King art toys at a show in Asia and he says they sold like hotcakes! 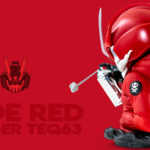 So he only has a very limited number that he can allot to us. 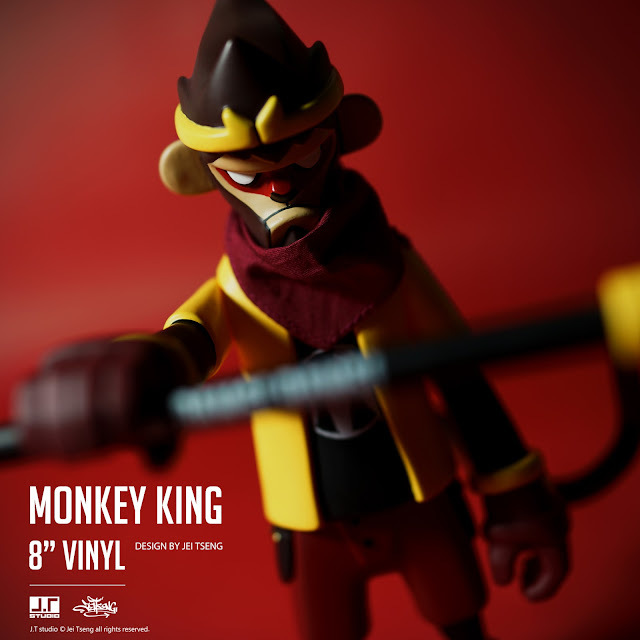 Our preorder window for these ends on Monday April 23rd, so definitely get your preorder in before then!